Dinton Pastures Country Park was opened to the public in 1979, after 14 years of gravel extraction. 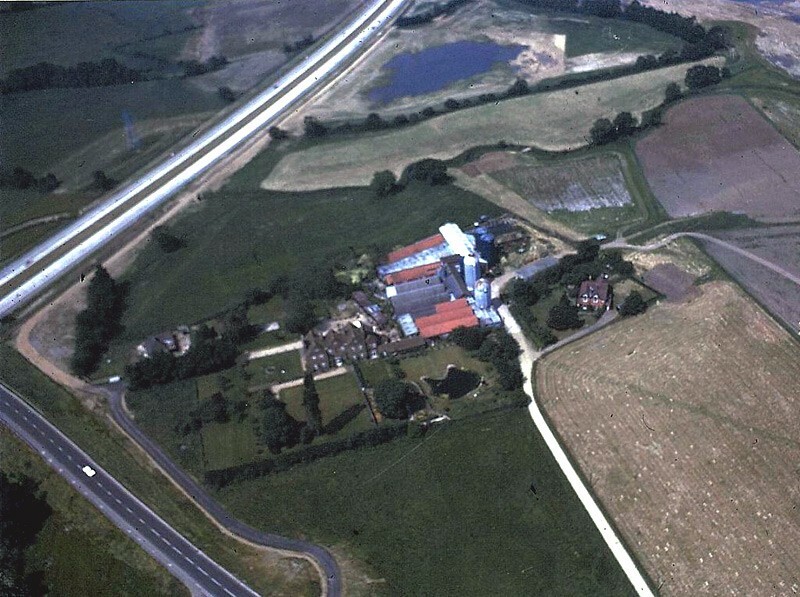 The site had previously been farmland which belonged to High Chimneys Farm, shown in the 1974 pictures taken from the air in the gallery below. The farmhouse, built in 1904, is now the Dragonfly cafe and houses the Dinton Pastures Countryside Service offices. 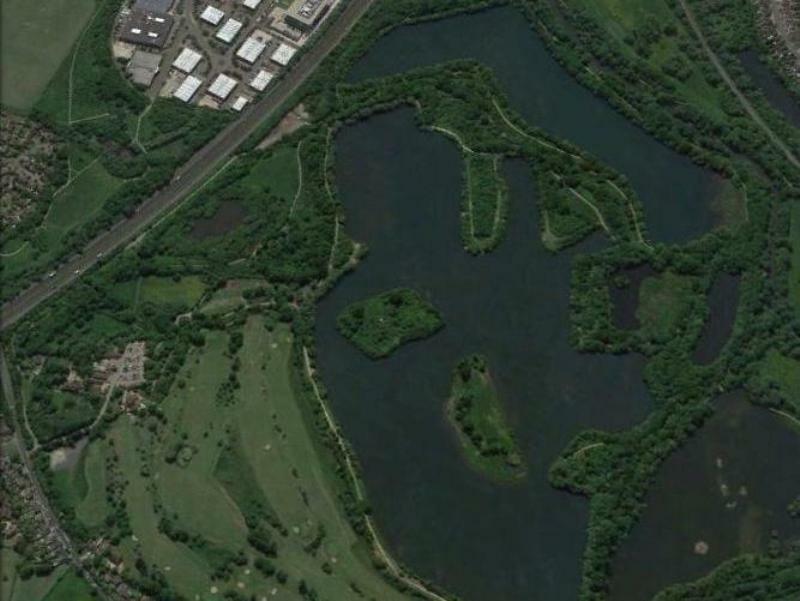 The name of Dinton Pastures was coined in 1924, when the land was sold to a farmer who re-named it after his home village of Dinton, near Aylesbury. 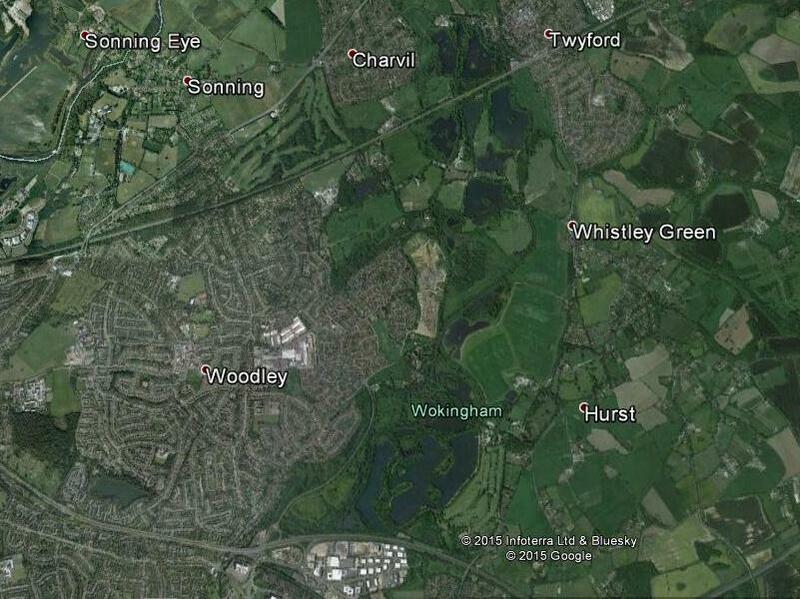 Gravel extraction created eight lakes, with part of the Emm Brook diverted alongside what later became the golf course. 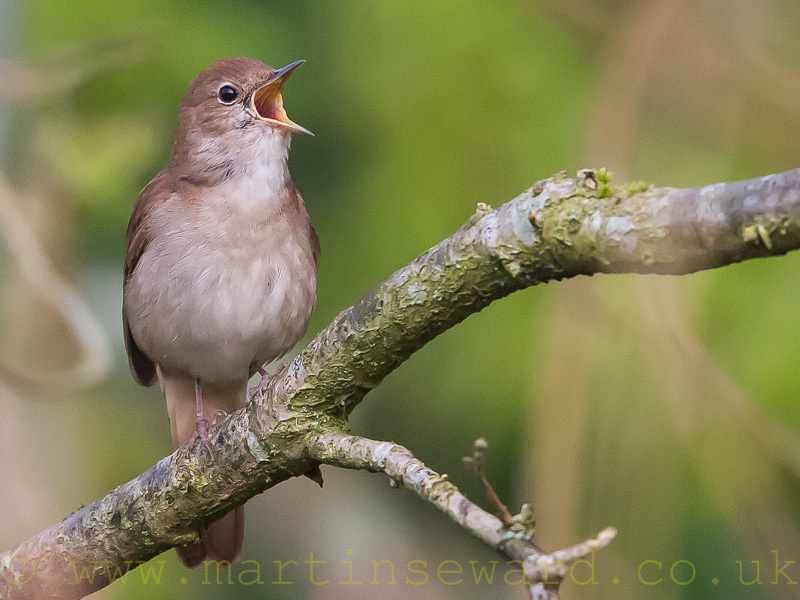 Back in the early 80’s Sandford Lake was seen as the nature reserve, so the low islands were changed into gravel tern islands. This resulted in immediate successful breeding of 10+ pairs of Common Terns, with 1 or 2 pairs of Little-ringed Plover, Lapwing and Redshank as bonuses. 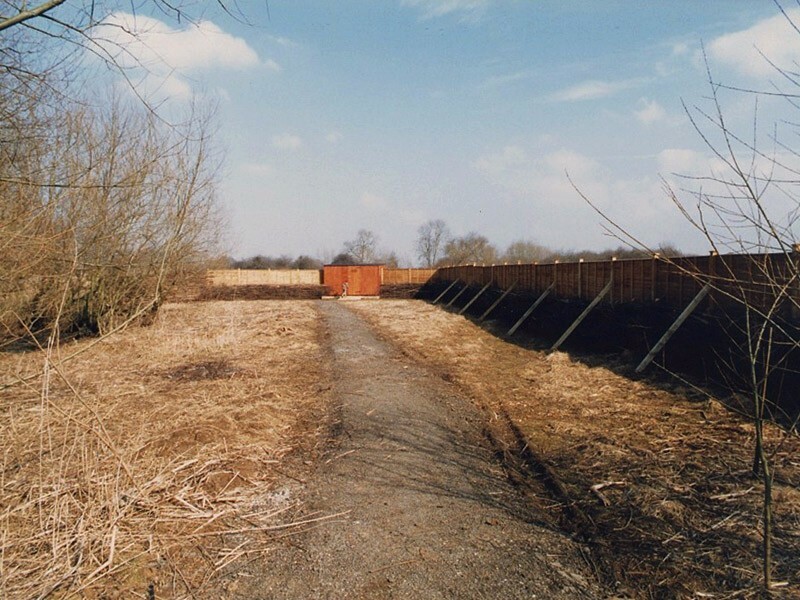 Several factors, including successive annual flooding of the lake in Spring, led to a re-think and in 1983 it was decided that the lake north of Sandford Lane, referred to until then as North Sandford, was a better location to provide protection against flooding and disturbance. 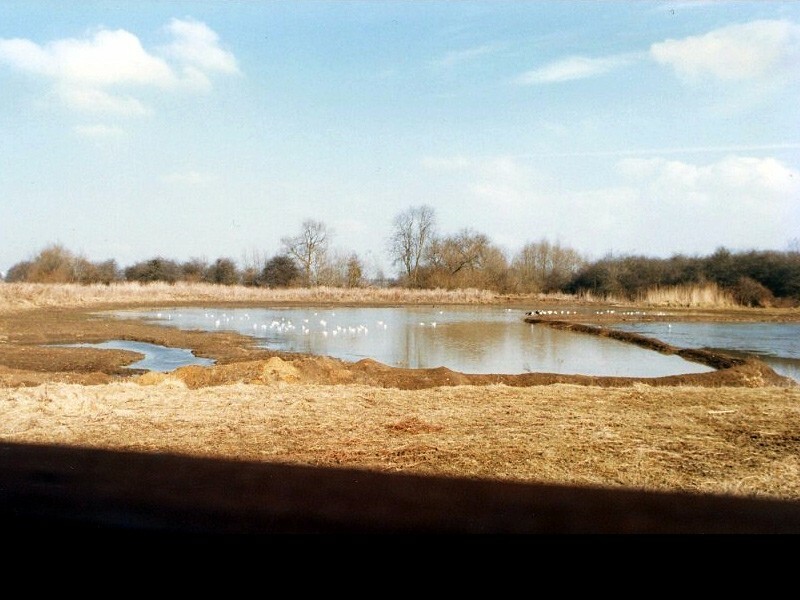 Teal hide and the adjacent scrape were created in 1984, along with a new tern island and this site was named Lavell’s Lake that same year. 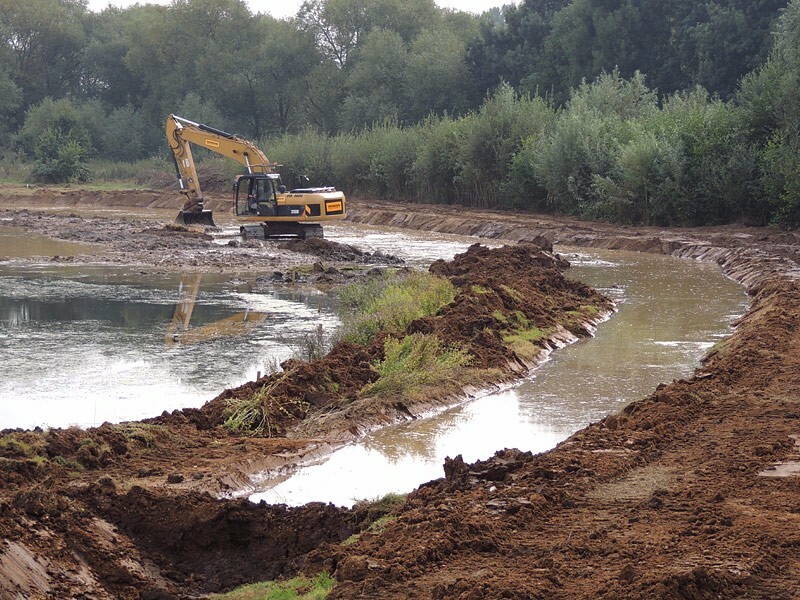 Once plans for a footpath along the nearby River Loddon went ahead, despite stringent objections about disturbance, there was little choice but to create a new, larger scrape at the East end of Lavell’s Lake. 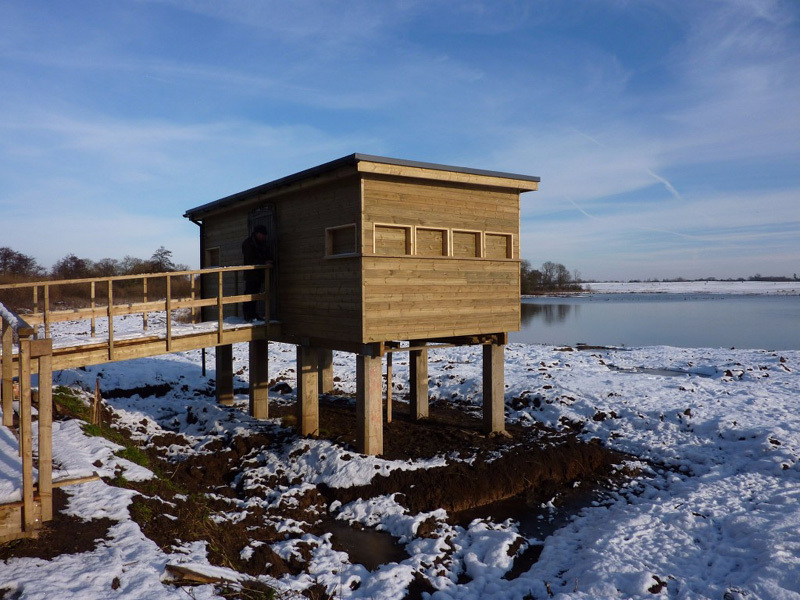 This became the Tern scrape and a larger hide was built alongside to offer good viewing for visitors. 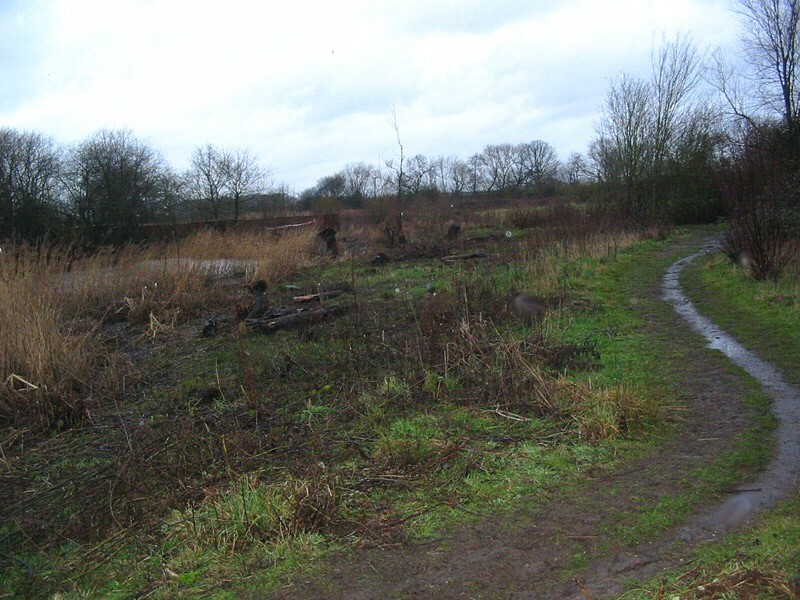 2017-18 – with the help of a grant from Thames Water, the wetland habitat at Lavell’s Lake is extended with more reed-bed and marsh and the connectivity with Lea Farm Lake is improved. 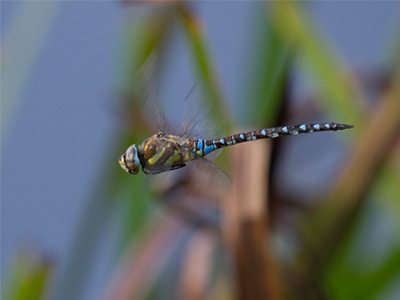 2018 – FOLL becomes a Charitable Incorporated Organisation – Lavell’s Wetland Trust – in order to take its mission forward.